What a difference a year makes! 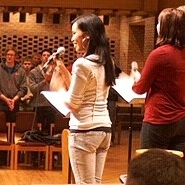 In January, 2011, The Psalm Project traveled from the Netherlands to Grand Rapids with just three of their band members to participate in the Calvin Worship Symposium. They were unknown and, though well received, had a limited audience and minimal CD sales in the months following. 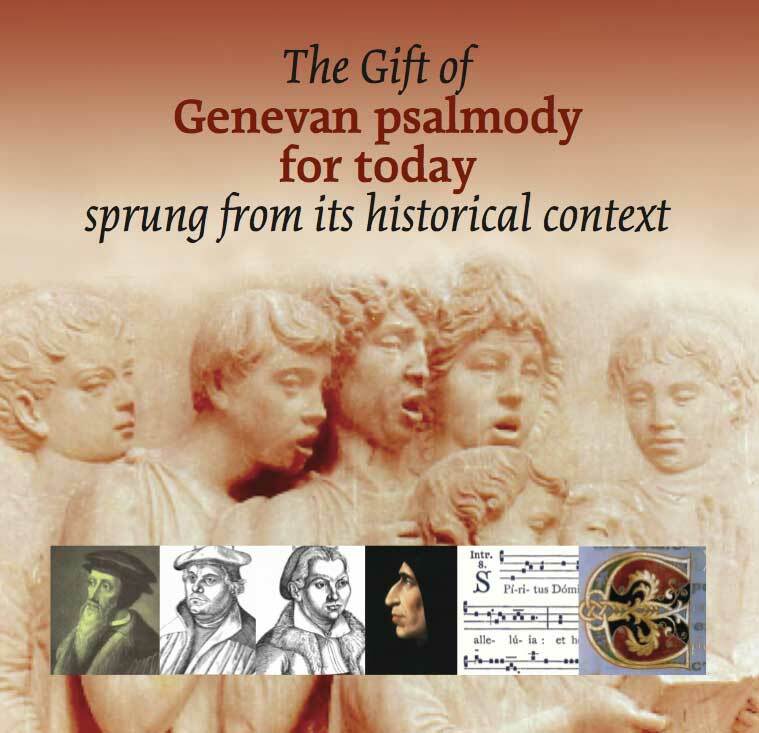 The Psalm Project was invited back to the 2012 Symposium to contribute to its focus on the Psalms. This time they came with a full band of seven, and framed their Symposium participation with a busy tour starting in Toronto and ending in Chicago. In the space of nine days they set up to play and sing seventeen times. This whirlwind of psalm singing was met by full houses, generous free-will offerings, and a strong demand for their English Psalms CD. The Psalm Project began its tour Saturday night, just hours after arriving at Pearson, with a concert in Mississauga (see The Korean Connection). On Sunday, they led worship services in Willowdale CRC and Mountainview CRC (Grimsby). Monday they gave a workshop and concert at Redeemer University College, and on Tuesday, after some sightseeing in Niagara, they headed for London to do another concert. Throughout this part of the tour, band members were hosted in homes and were driven around by their Canadian supporters. I met up first with The Psalm Project this year at the 5:00 p.m. worship service at Mountainview CRC in Grimsby, a combined second service of five Niagara congregations which was led by pastors Sid Couperus and James Dekker. Even with the inclusion of four 'congregational' songs, The Psalm Project was able to sing and lead nine of their own. The church was full so the congregational singing was strong, and they were not shy about joining in on the new psalms. The Tuesday evening concert in London was the highlight of the tour for me. The sanctuary of London First Christian Reformed Church was full, the audience was vocally receptive, and there was an enjoyable reception afterwards. A number of things came together for me at the concert. My grandparents' family settled on a farm near London in 1955 and were members of First Church for many years, so I worshipped in this church regularly as a child (there are still the same number of organ pipes for counting). But First Church, while firmly rooted in this typical, Dutch immigrant tradition, and worshipping in a sanctuary that is older still, clearly straddles the past and the future with a vision that is remarkably akin to that of The Psalm Project. A recent building renovation and expansion has brought its educational facilities into the twenty-first century and has planted a modern and wonderfully large atrium, as a street/fellowship space, up against the traditional, brick with stained glass windows exterior of the building. The new facilities had just been opened, so there is no doubt that curiosity contributed to the good attendance at the concert. But it is also clear to me that the building and the music were feeding off of each other with their meshing of old and new. The audience loved their heritage of Genevan psalms, pews and stained glass windows, while still being alert and responsive to modern sensibilities of street ministry, guitars and drums. Members of The Psalm Project had, by now, caught wind of this from the overwhelming number of people who wanted to speak Dutch with them, and played to the crowd by teasing them with a Dutch stanza and a few Dutch introductions. The Psalm Project opens up the space around psalm singing and brings it into the prevailing light where it can be more fully experienced. For many, this was a moving experience. Those who still know psalm singing in the light of other times and places were especially caught up by the feeling of enduring grace. But even without this connection, people loved the depth and simplicity of the psalm texts, the vitality and conviction of the musical accompaniment and the inclusive singing. 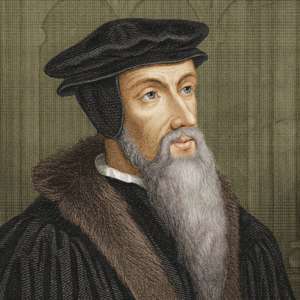 The 2012 Calvin Symposium on Worship lay at the midpoint of the "Teach us to pray" tour. It was their invitation and sponsorship of The Psalm Project that made the tour possible in the first place. The Symposium (celebrating its 25th year) focussed on the exploration of praying and worshiping through the psalms, and, to that end, Eelco Vos, backed up by band members, led a workshop, twice, on "Singing Old Genevan Psalms in Very New Ways". But they first they did their concert in Calvin's chapel on Wednesday evening, as the opening event for the Symposium on Worship. 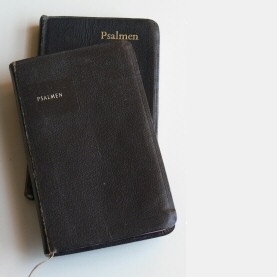 One of the main events that weekend was the introduction of a new Psalter, "Psalms for All Seasons", which was given to every one of the 1800 participants and was featured in worship services and a 'Psalmfest'. This substantial collection (over a thousand pages) is a testimony to the "recent outpouring of new psalm settings" for worship and congregational use, and includes Psalm 134 from The Psalm Project. The Psalm Project is clearly not an isolated phenomenon. 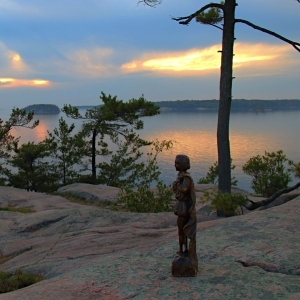 But it is uniquely placed to cultivate a rich, cultural tradition. Perhaps a season of psalm singing will be on us again.